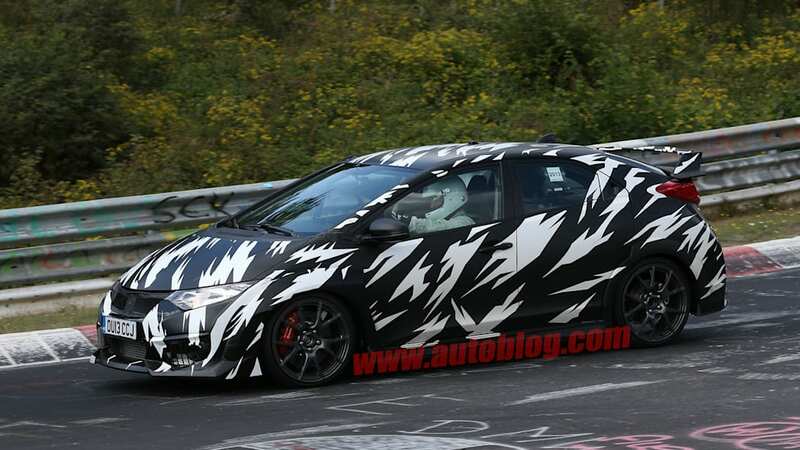 Honda has something wicked up its sleeve, based on the latest batch of spy photos we've received. 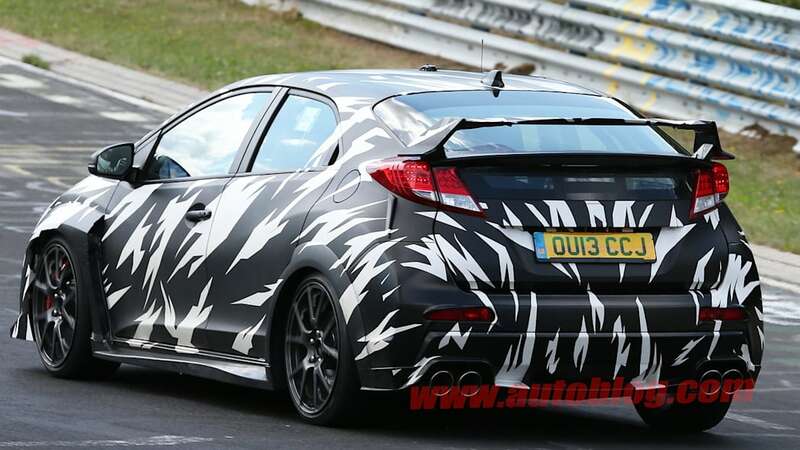 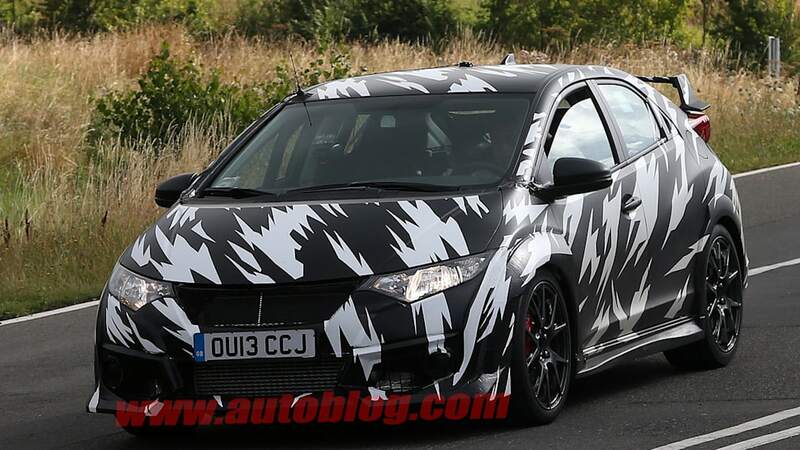 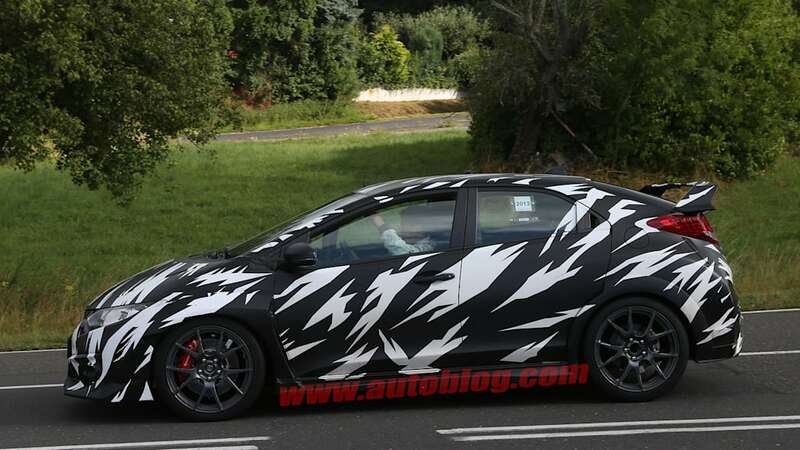 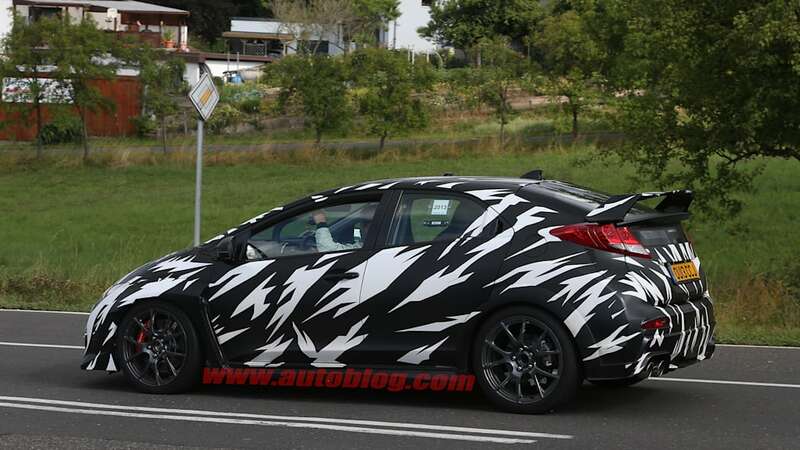 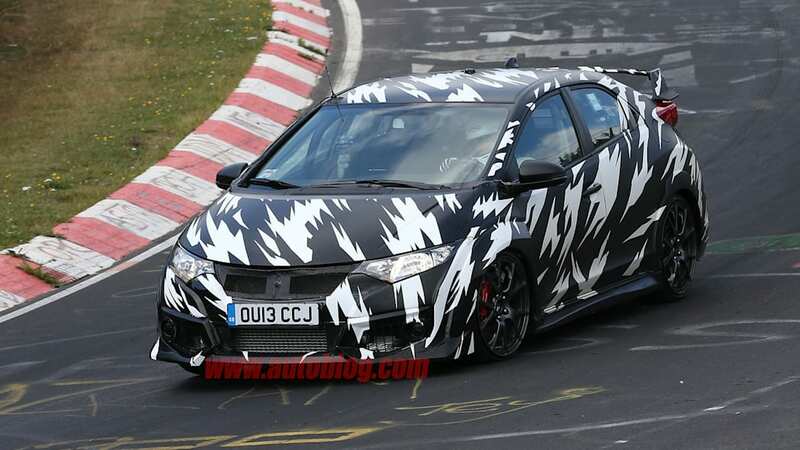 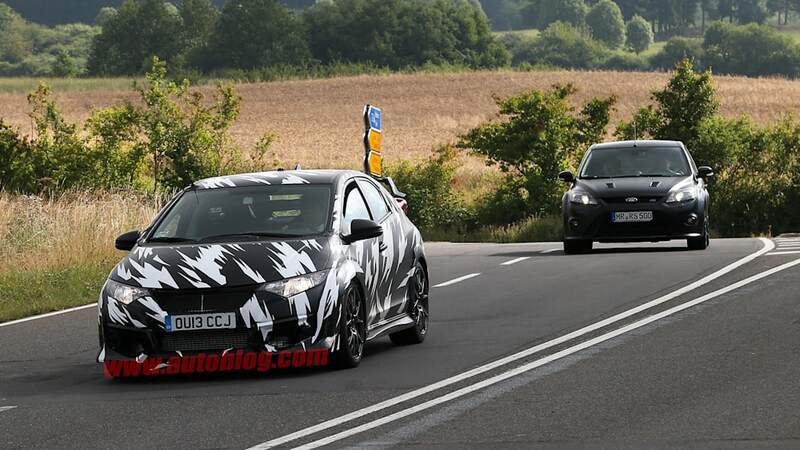 This is purportedly the next Honda Civic Type-R, out testing in Germany and on the Nürburgring. 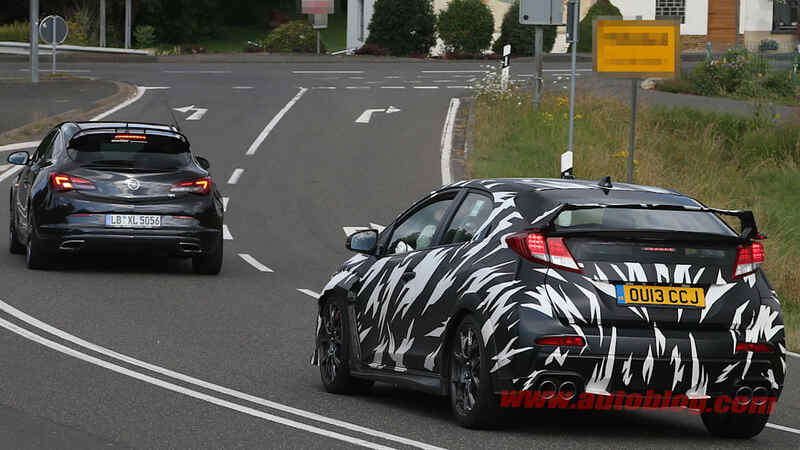 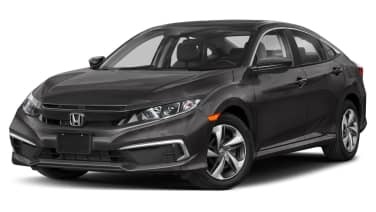 The last generation of the Type-R went out of production in Europe in 2010, and while we admired it from afar, it's 2.0-liter, four-cylinder produced similar figures to the American-market Honda Civic Si. 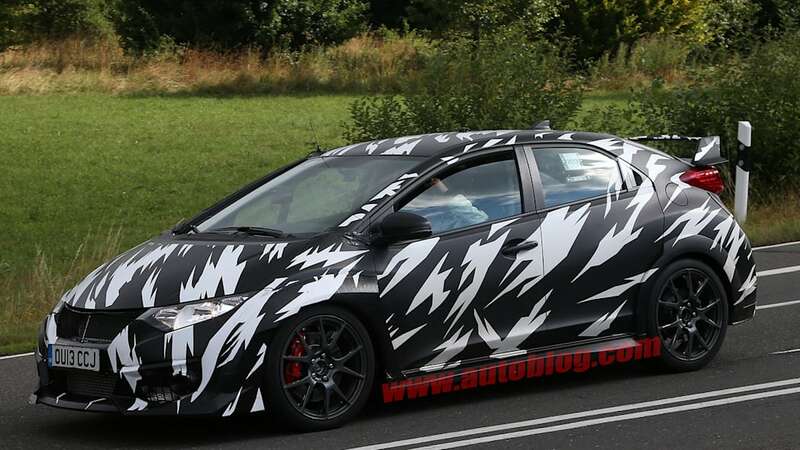 From the looks of both it and the cars Honda engineers are benchmarking, the next Type-R will be much more powerful. 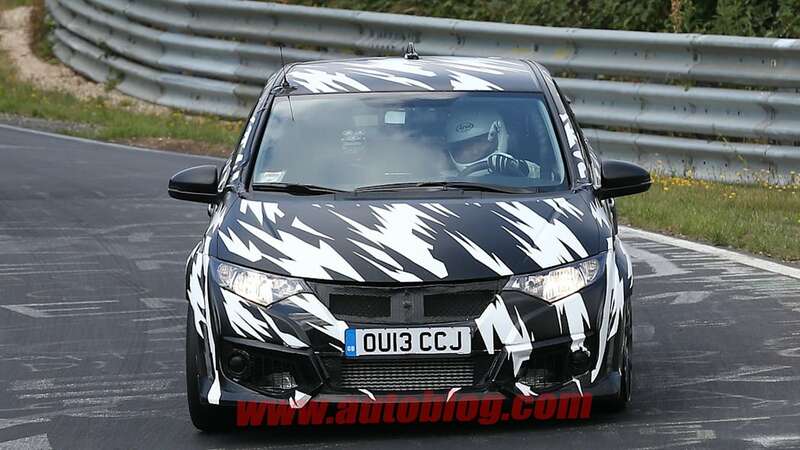 In the spy photos, we can see four meaty exhaust pipes along with what is quite clearly an intercooler hiding behind the rear bumper. 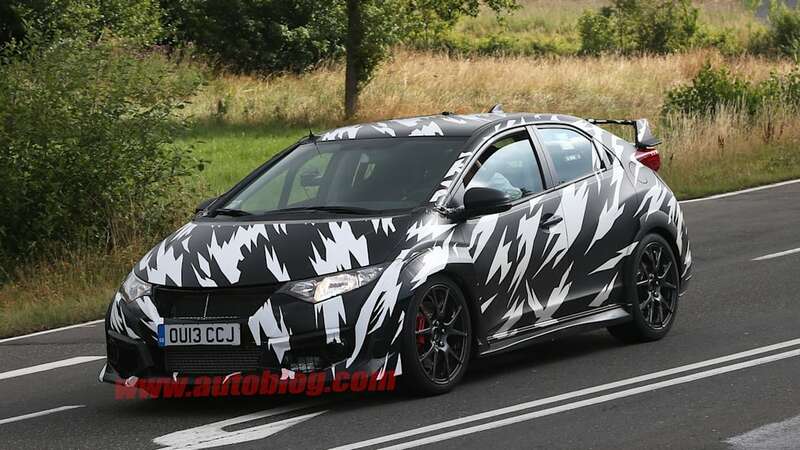 That's right, the next Type-R will be turbocharged. 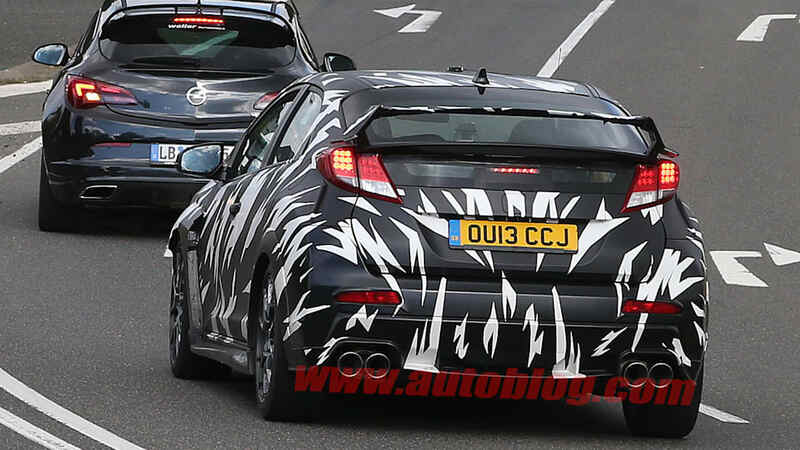 It'll need to be, though, if it's meant to tackle cars like the Opel Astra OPC, Ford Focus RS500 and Renault Megane RS Trophy (not pictured, but there according to our spies). 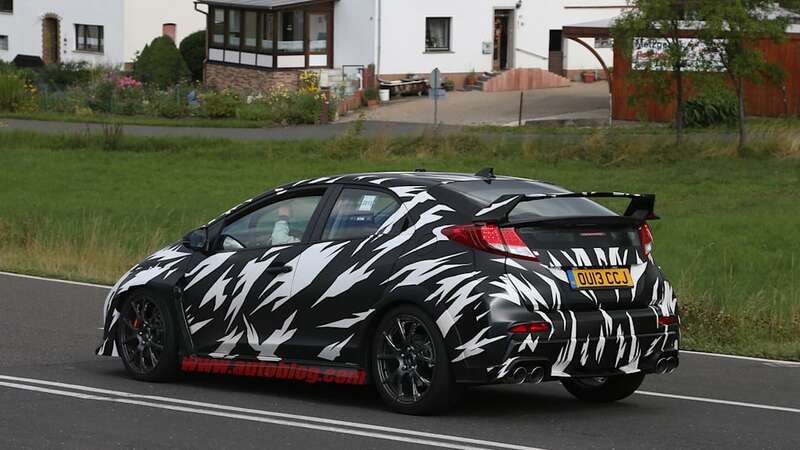 300 horsepower from a 2.0-liter engine should be on offer, and would match the competition quite well. 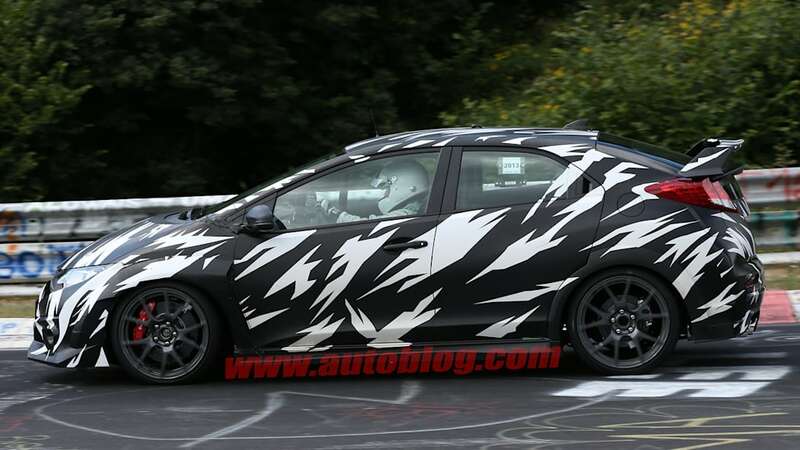 Other obvious tweaks from the ho-hum five-door Civic are mainly aerodynamic. 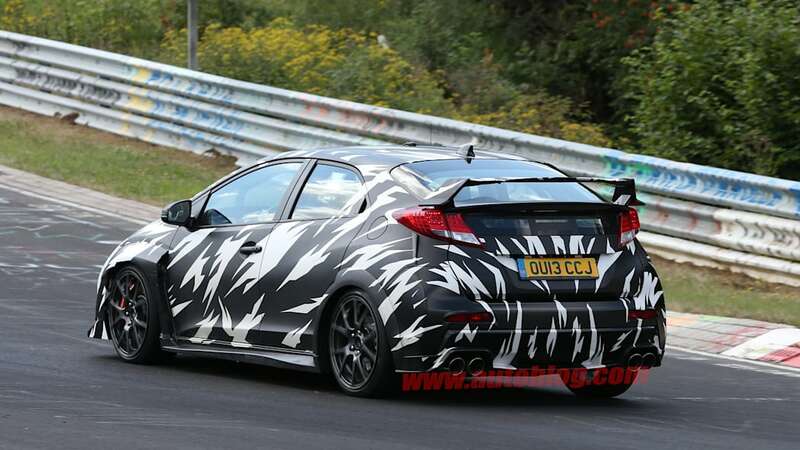 It sports an aggressive body kit with a meaty chin spoiler, rocker panels and a big rear wing. 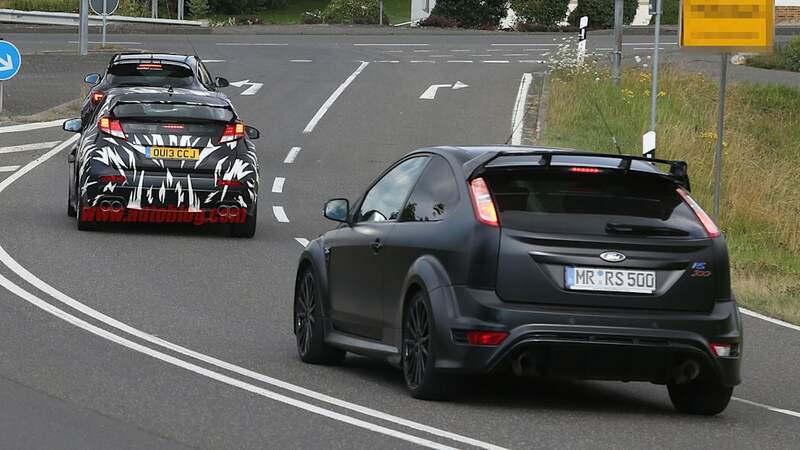 Red Brembo brake calipers can also be seen behind the sporty wheels and low-profile tires. 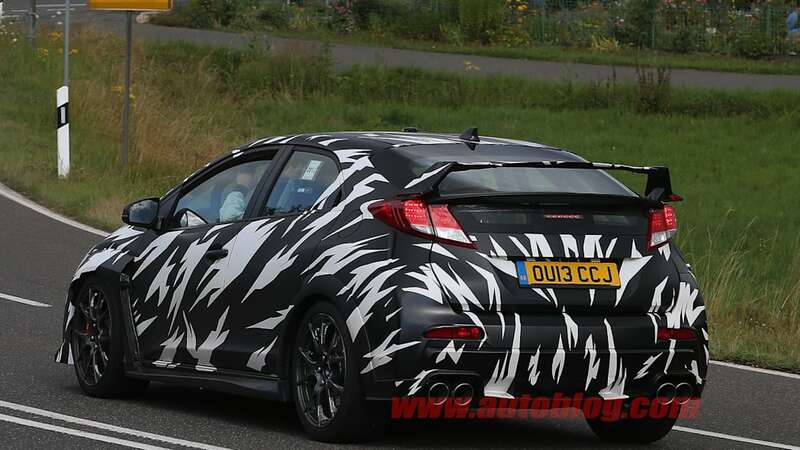 We'd expect the Civic Type-R to arrive in showrooms sometime in 2014, making a debut at the Frankfurt Auto Show a long shot. 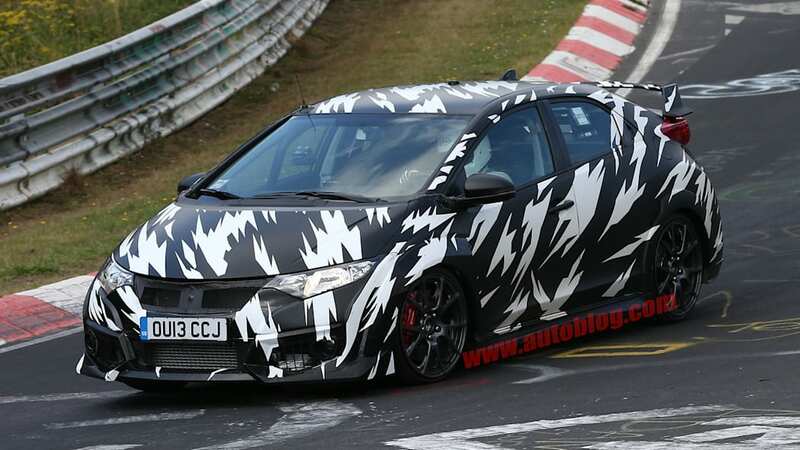 Geneva seems like the more likely locale for an unveiling.